Come learn about the local nonprofit org. Hope at Hand through a short poetry workshop and talk with the founder! Enjoy subs provided by Subcultured and beer and wine. There will also be a raffle. All proceeds go to Hope at Hand. 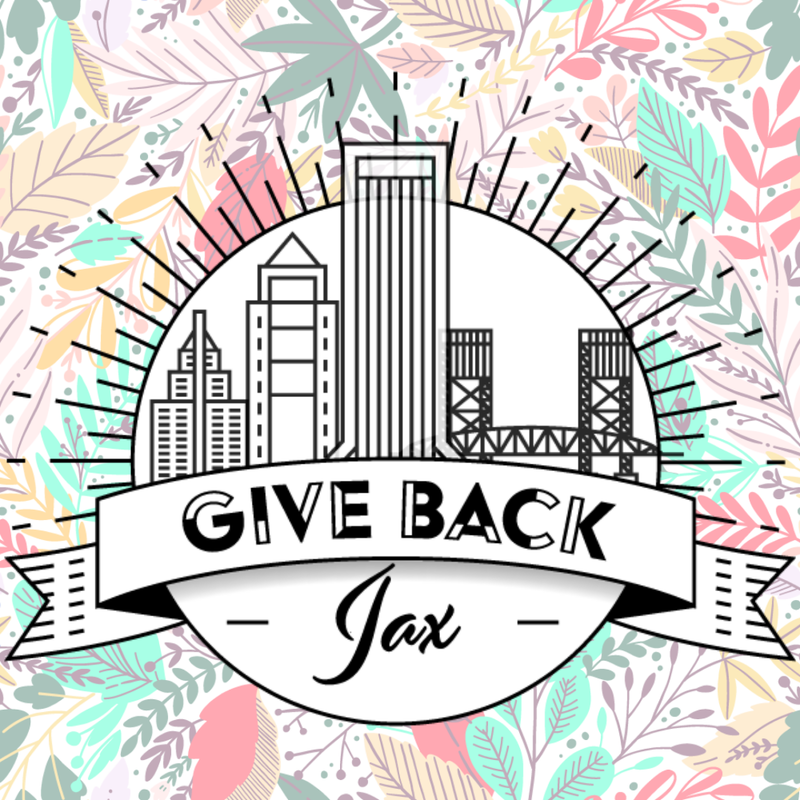 Give Back Jax connects passionate young professionals with nonprofit organizations making real change in the community. We plan fundraising events to spotlight their causes in fun and social ways! "Hope At Hand is a 501©3 nonprofit organization that provides art and poetry sessions to vulnerable and at-risk youth populations. Using creativity, language, art and therapeutic approaches, we facilitate healing and personal growth for children and adolescents. " The founder will be providing a sample poetry workshop for us to take a peek into their unique programming! She will also talk a bit about the organization and answer your questions. 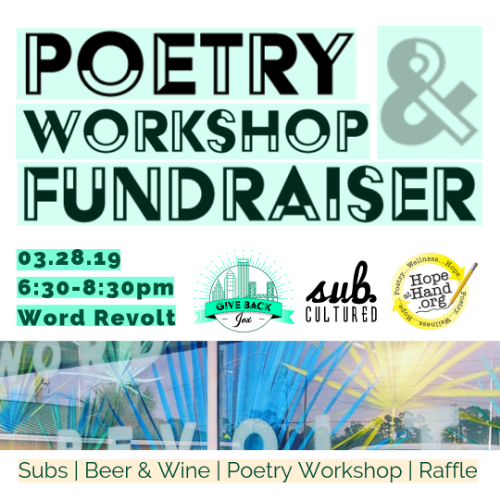 The venue is Word Revolt Art Gallery, a nonprofit gallery in Atlantic Beach for artists and creatives to exhibit their work. They also provide mentorship opportunities and art sales.